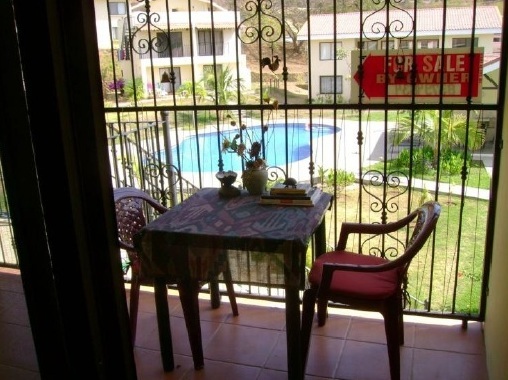 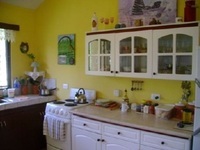 Now for sale in Playa Ocotal, Guanacaste, a very practical and nice 2 bedroom condo in La Colina. 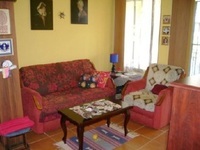 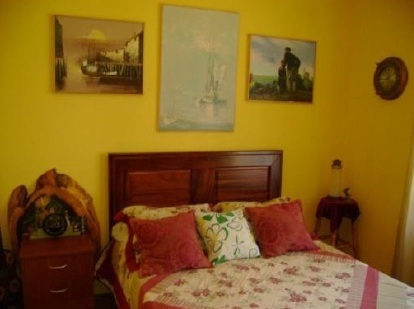 The condo is situated on the second floor and comes completely furnished! There is a closed balcony, which is perfect to have a bbq grill, outside table or for storage. 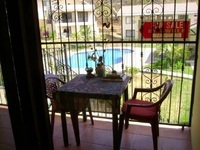 The condo has nice high celings, view of the community pool. 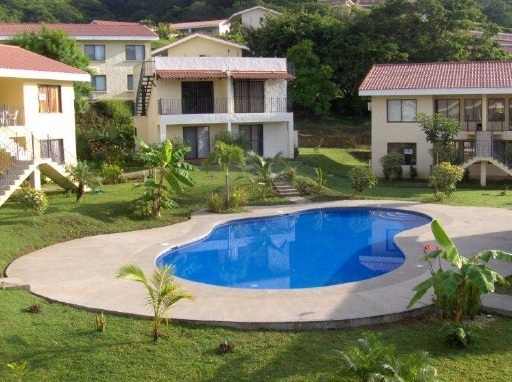 The community features 24/7 security, laundry services, upkeep of green areas and pool for a HOA fee of $160 per month. 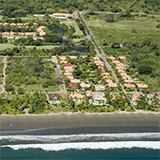 The complex is located at 1 km from the Ocotal Beach and 5 minutes from Playa de Coco.